Today I attended a terrific conference on Addiction and Opioids, at Rutgers New Jersey Medical School (NJMS). 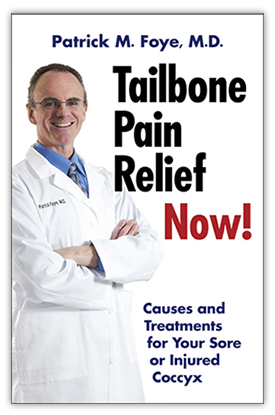 Medical Marijuana for Tailbone Pain (Coccyx Pain)? Some patients ask whether medical marijuana can be used to decreased tailbone pain (Coccyx pain, coccydynia).